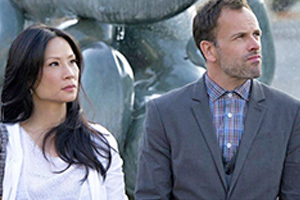 Elementary is a procedural drama that updates Sir Arthur Conan Doyle's character Sherlock Holmes and has him living in New York City. 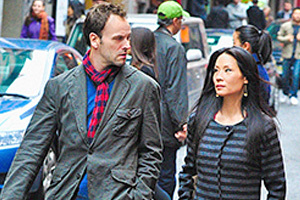 The show was created by Robert Doherty and stars Jonny Lee Miller as Sherlock Holmes and Lucy Liu as Dr. Joan Watson. 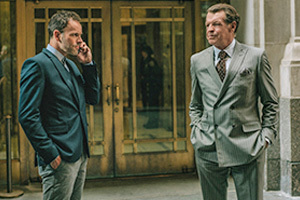 The show follows Holmes, a recovering drug addict and former consultant to Scotland Yard, as he aids the New York City Police Department in solving crimes. 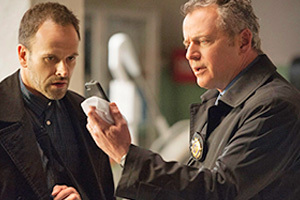 His indifference to police procedure often results in conflict with Captain Thomas Gregson (Aidan Quinn), although the two still respect each other. 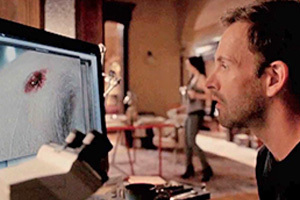 He is accompanied by Dr. Joan Watson, who initially acts as Holmes's sober companion. 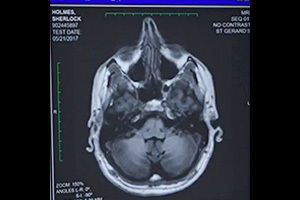 She is a former surgeon and was hired by Sherlock's father to help him in his rehabilitation. 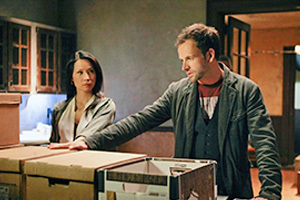 They eventually begin to work together on his cases, and she becomes Holmes' apprentice and then partner. 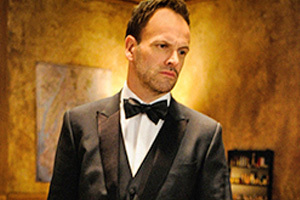 The series also features Holmes' ongoing conflict with his nemesis Jamie Moriarty (Natalie Dormer). 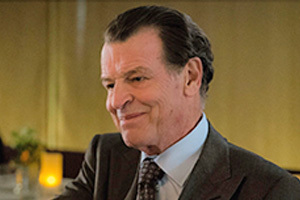 Other supporting roles include Jon Michael Hill as Detective Marcus Bell, Rhys Ifans as Sherlock's brother, Mycroft Holmes, and John Noble as Sherlock's father, Morland Holmes. 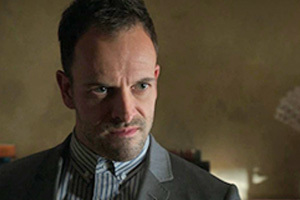 Before the show premiered, it drew criticism given how closely it followed on the heels of the BBC's modern adaptation, Sherlock. 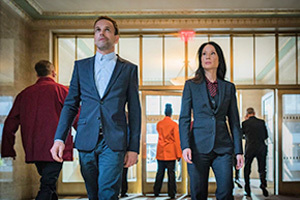 After the premiere, it was picked up for a full season and later an extra two episodes. 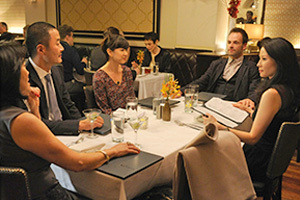 The season two premiere was partly filmed in London. 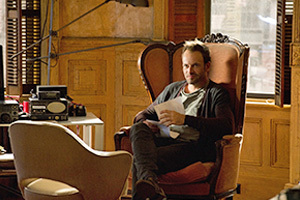 The series has since earned critical praise for its performances, writing, and novel approach to the source material. 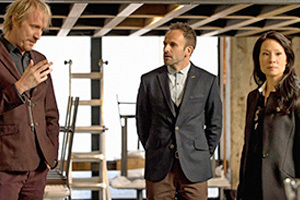 Following his fall from grace in London and a stint in rehab, Holmes relocates to Manhattan, where his wealthy father forces him to live with a sober companion, Joan Watson. Formerly a successful surgeon until she lost a patient, Watson views her current job as another opportunity to help people. But Sherlock is nothing like her previous clients. 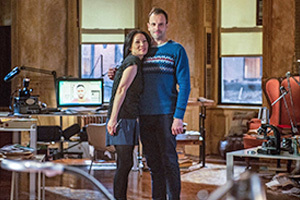 He tells her that none of her expertise as an addiction specialist applies to him and that he has devised his own post-rehab regimen, resuming his work as a police consultant in New York City — thus leaving Watson with no choice but to accompany her uncooperative new charge as he works. 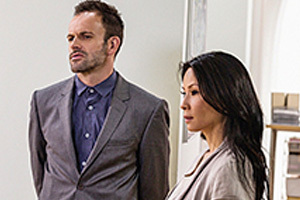 Over time, Sherlock finds her medical background helpful, and Watson discovers she has a talent for detective work. 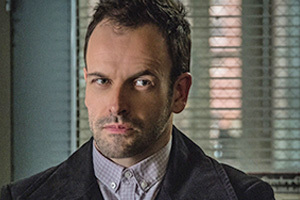 Sherlock's police contact, Captain Thomas Gregson, knows from previous experience working with Scotland Yard that Sherlock is brilliant at solving cases, and welcomes him as part of the team. 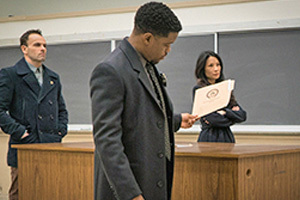 The investigative group also includes Detective Marcus Bell, an investigator with sharp intuition and formidable interrogation skills. 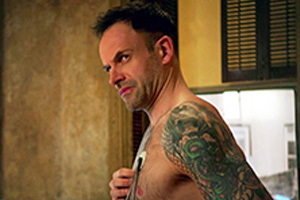 Although initially skeptical of Holmes and his unorthodox methods, Bell begins to recognize that Sherlock as an asset to their investigations.